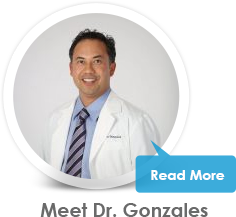 We want you to feel confident when you choose your Dublin or Tracy, CA orthodontist. To help you make an informed decision, Dr. Gonzales wrote this free report for you. 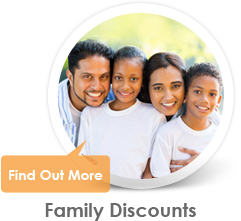 If you are searching for the most qualified and caring Dublin or Tracy orthodontist for yourself or your loved ones, you are in the right place. When I talk about braces, not only do I speak from my years of experience, extensive training, and education, but also with the understanding that I gained from my own time spent in braces. I know firsthand how it feels to wear braces, because I wore them when I was younger. Seeing the confidence in someone’s new smile reminds me of how I felt after I was done with my orthodontic treatment and it’s incredibly rewarding. 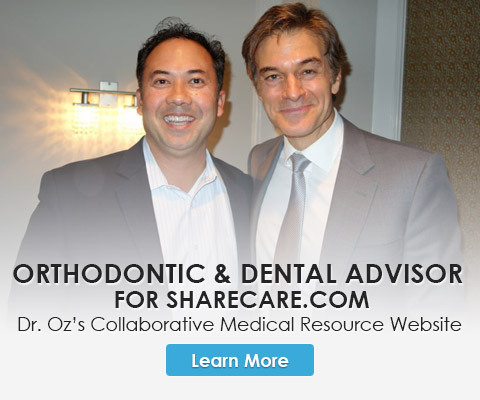 As the sole orthodontist and dentist on the advisory board of Sharecare.com, a company founded by Dr. Oz and Jeff Arnold (founder of WebMD), I get to help thousands of people get their dental and orthodontic questions answered with accurate information. As a board-certified orthodontist, I have had professional athletes put their trust in me to bring out their greatest smiles. 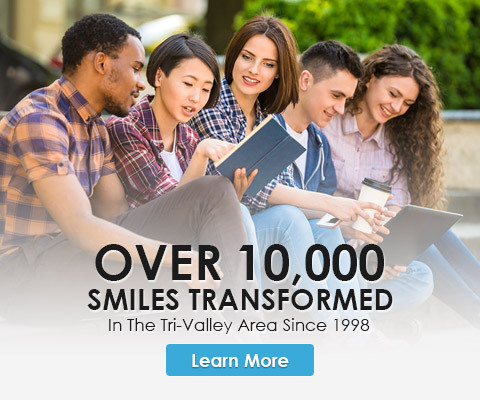 Since 1998, I have transformed over 10,000 smiles, and I can’t wait to show you what a beautiful smile can do for you. 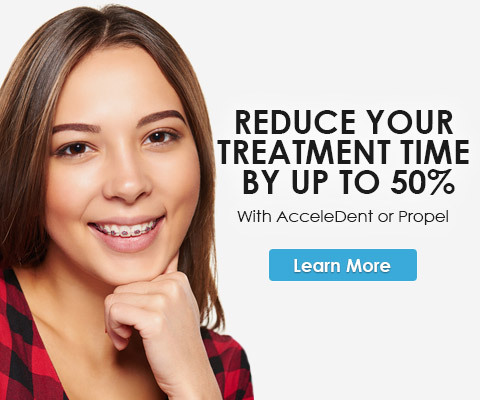 With same-day appointments available and the option to receive same-day braces after your initial consultation, you can be on your way to a stunning smile sooner than you think. Every time one of our patients walks out of our office for the last time, they leave with confidence because their smile is backed by the Gonzales Lifetime Guarantee. Not only are we going to transform your smile, but we can get you out of braces faster than ever with our accelerated treatments. We can’t wait to meet you! 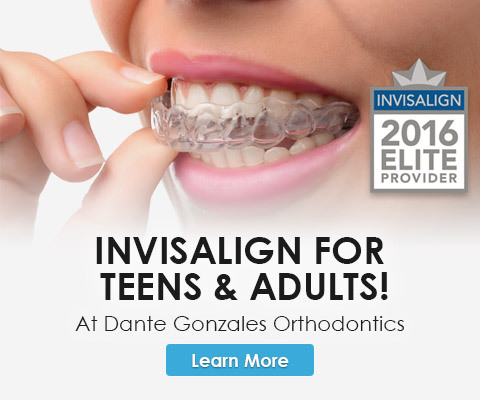 Come experience Dante Gonzales Orthodontics, and you will see we offer effective braces and orthodontics with a smile to patients in and around Dublin, Pleasanton, San Ramon, Danville, Livermore, Castro Valley, Tracy, San Leandro, Hayward, and Fremont, California (CA). P.S. Whether you are looking for treatment for yourself or a loved one, you are in the right place at Dante Gonzales Orthodontics. 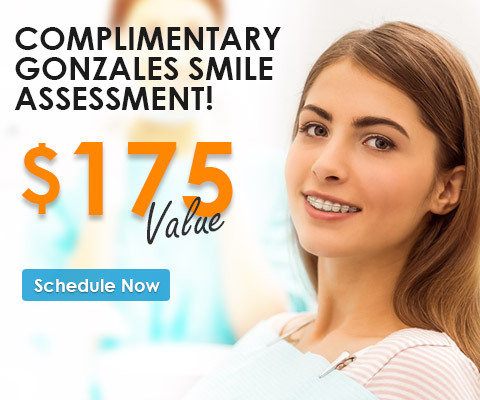 When you are ready to schedule your complimentary Gonzales Smile Assessment, call 925.828.2244 or click here to request an appointment.